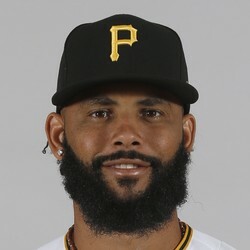 Richard Rodriguez pitched a scoreless ninth inning for his first save of 2019 in the Pirates' 7-5 win over the Reds on Sunday. He walked none and struck out none. Rodriguez only got this opportunity because Felipe Vazquez and Keone Kela were ejected earlier in this game. He is a set up man for Pittsburgh and only has value in holds leagues.